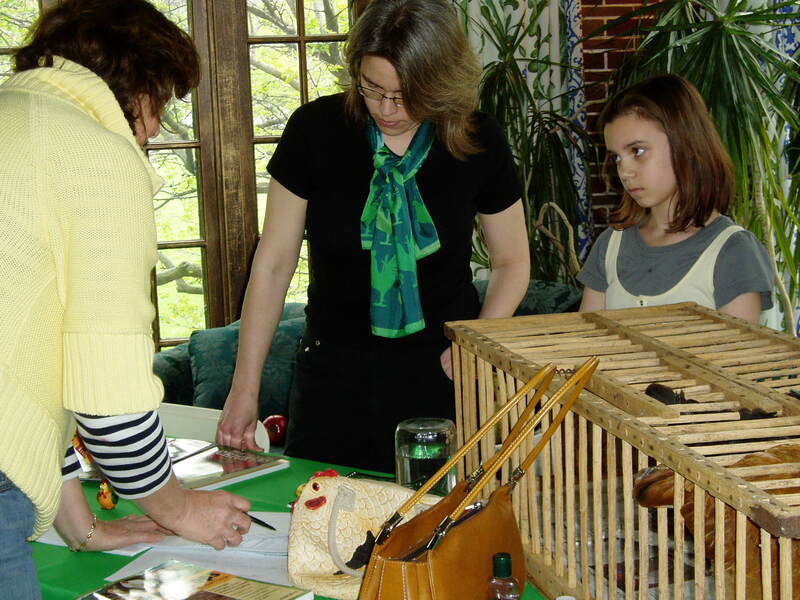 Home to Roost will be at the Cheney Mansion’s Green Sunday event again this year! Come out for family fun! Margot sketched her proposed coop design, and we discussed several ideas for making chickens feel at home.